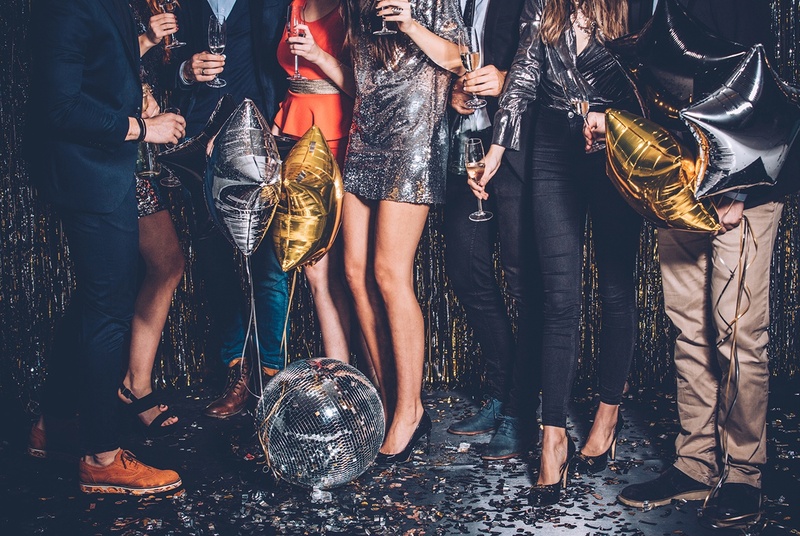 Whether you’re worried about a wedding, bringing together a birthday bash, or got stuck coordinating the office holiday party, planning an event is always stressful. With your head (and hands) full of so many different details, it’s easy to miss essential event elements like lighting. That’s what the experts at Frost Productions are for. Lead lighting designer Andrew Dooley and lighting designer Warren Cullmer answered five of their most frequently asked questions from clients about how to light up the life of any party. Why do I need lighting for my ceremony or cocktail reception when the sun is just setting? Why do I need a special lighting application on my dance floor? The team also points out that a lit dance floor helps draw focus to the center of the room for speeches, toasts, and formal dances to highlight the important moments of any event. What is “uplighting” and is it the most important lighting application? Why do I need to light bars and food stations? Why does Frost leave a technician or lighting programmer on-site during the event? For more information on planning your event with the experts at Frost Productions, visit frostproductions.biz.